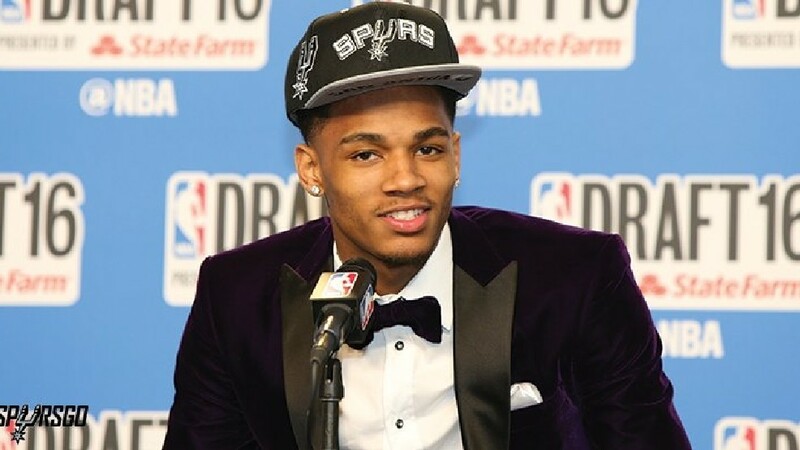 What a Spurs fan did for summer vacation. 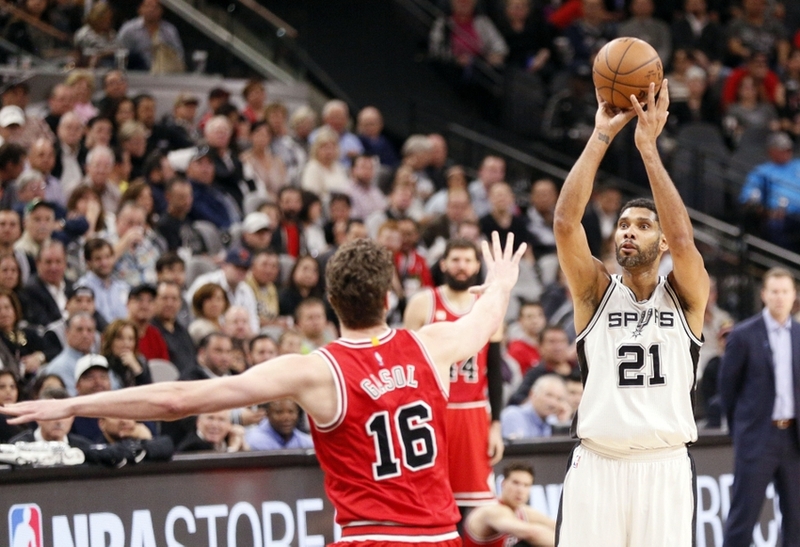 San Antonio Spurs’ Pau Gasol on life without Tim Duncan. 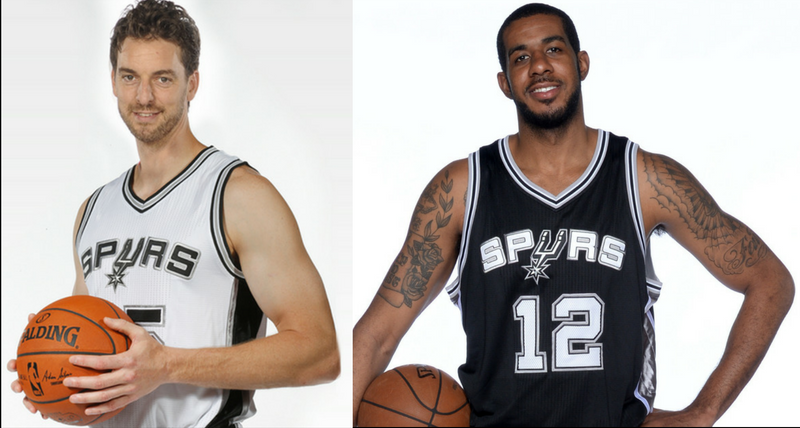 Aldridge, Gasol and Extra Spacing. 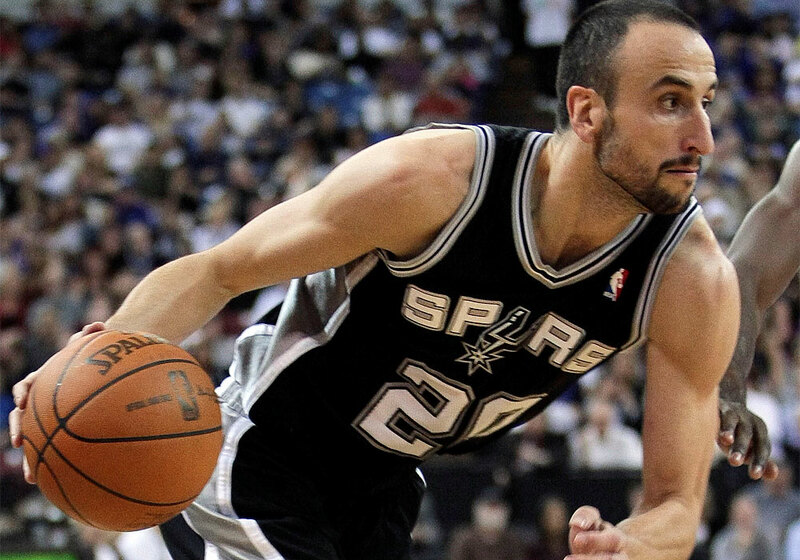 As long as Ginobili is enjoying basketball, retirement will wait. 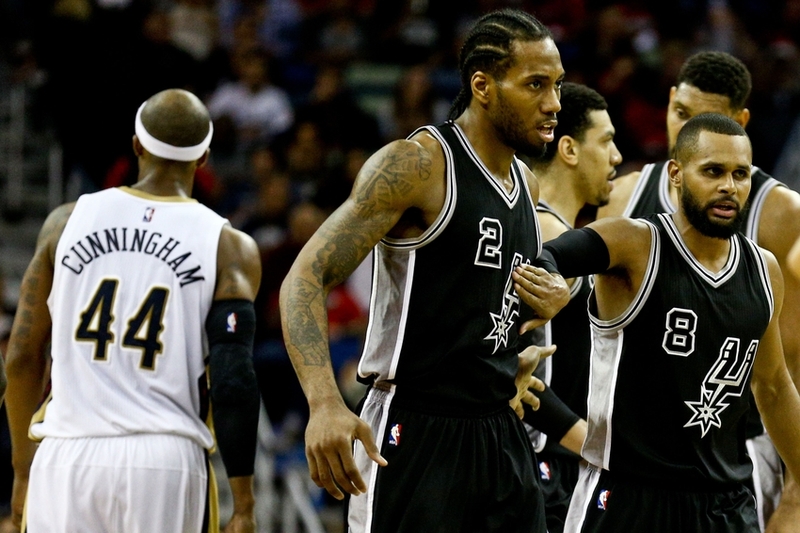 This is the year for Kawhi Leonard to become a leader. 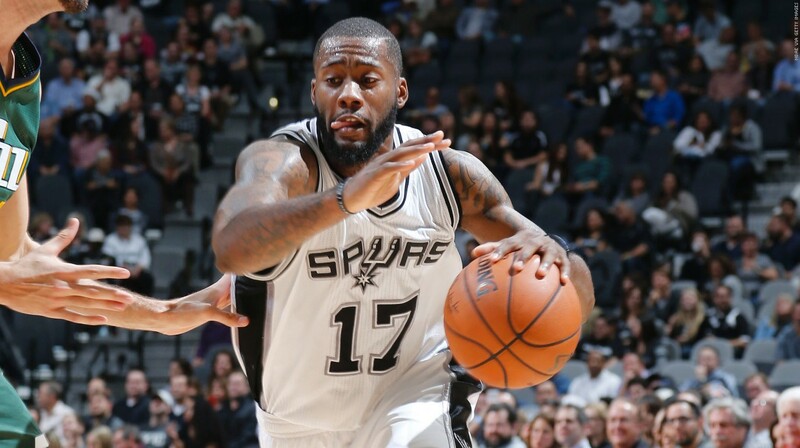 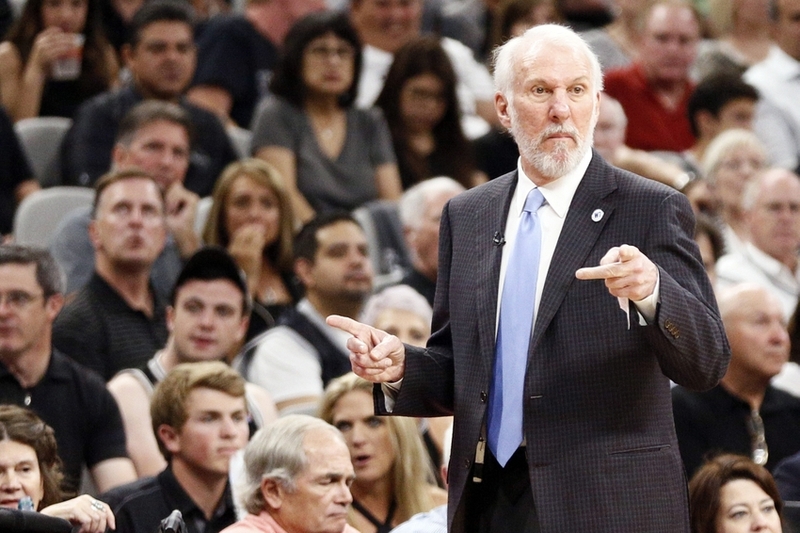 NBA season preview: San Antonio Spurs. 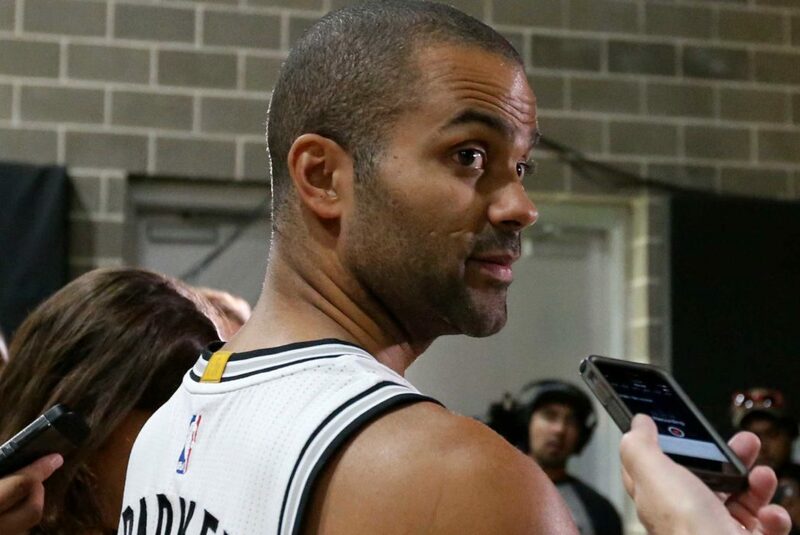 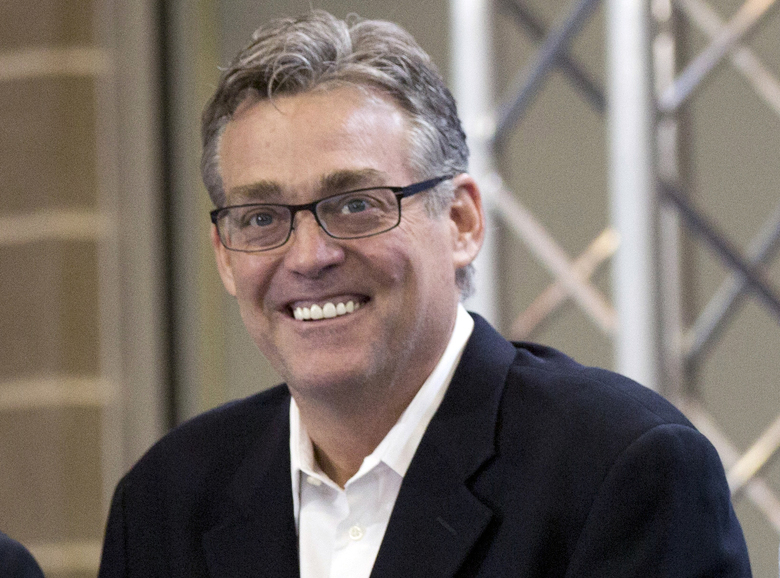 Spurs Expected to Depend More on Simmons in Second Season. 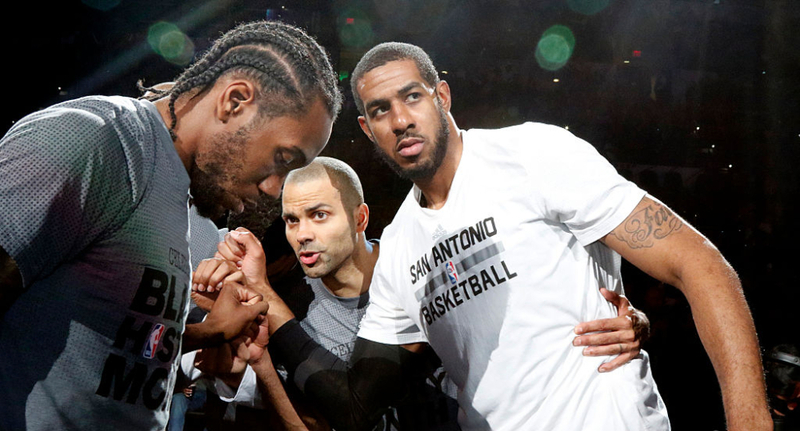 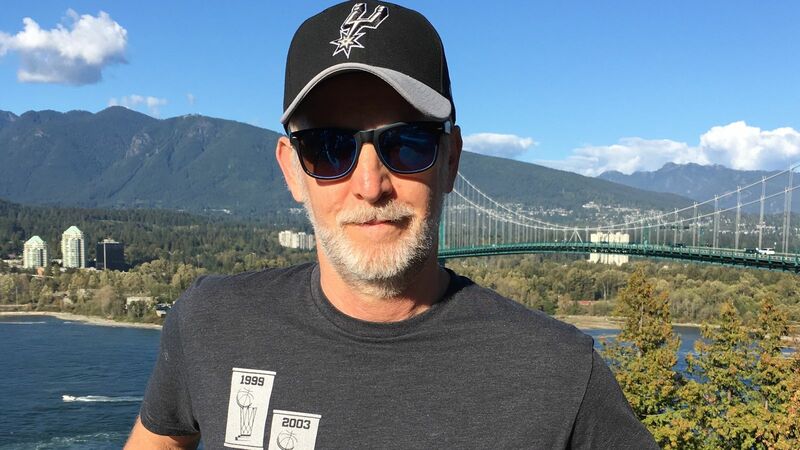 The Spurs’ post-Duncan challenge of winning the West. 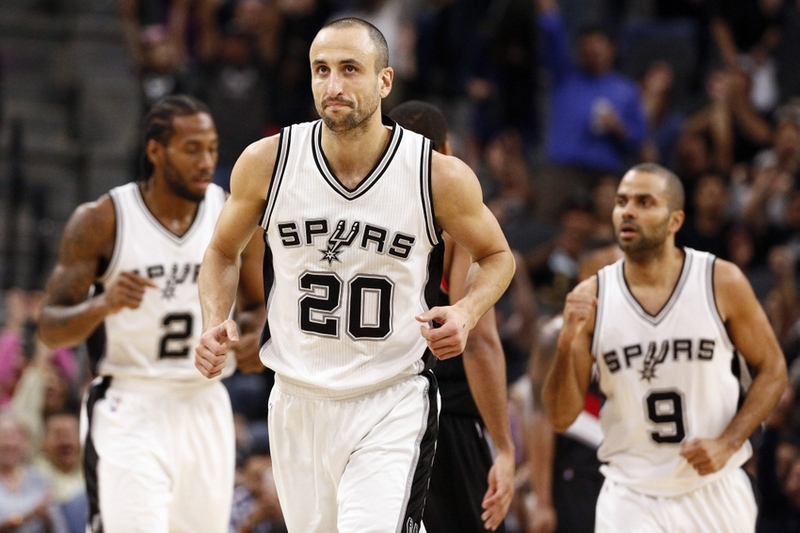 Manu Ginobili Player Preview: What to expect this season? 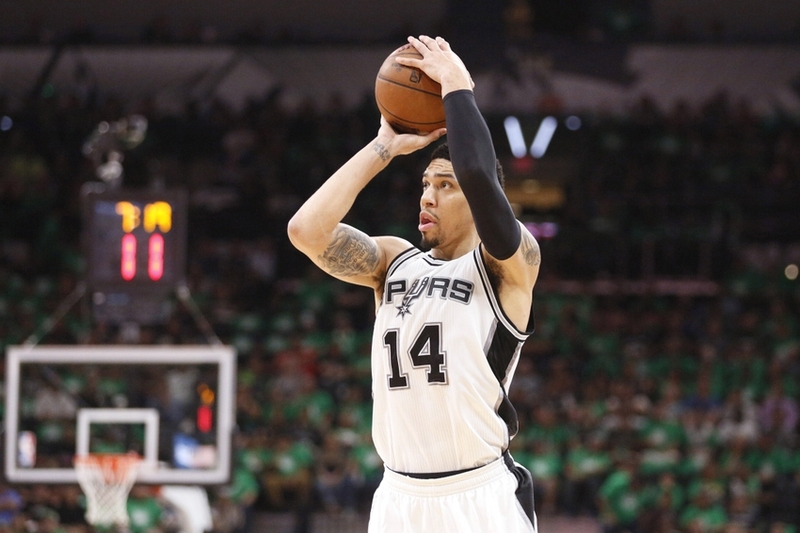 Danny Green Season Preview: What to expect from him. 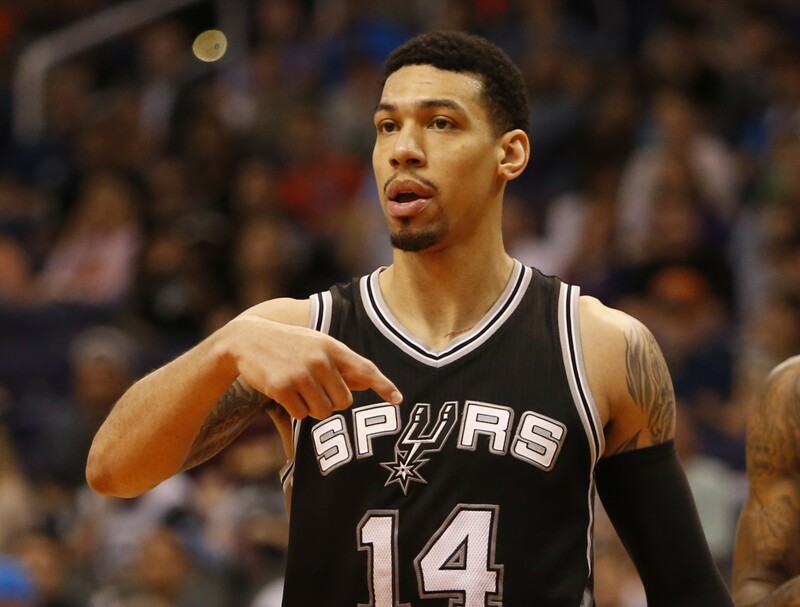 Expect A Bounce-Back Season From Danny Green.